Home KIERAN J. PURCELL, Esq. Kieran Purcell graduated from the University of Colorado at Boulder in 1985. After serving seven years in the United States Navy, Kieran joined Epsten Grinnell & Howell, APC as a law clerk while attending California Western School of Law. Upon graduation in April 1995, Kieran became an attorney with the firm where his work on behalf of community associations includes providing advice on all types of corporate matters including litigation, interpretation and enforcement of governing documents and reconstruction issues. He has been a shareholder of EG&H since 2002. 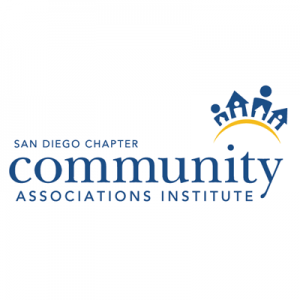 Kieran spent three terms on the Board of Directors of the San Diego Chapter of the Community Associations Institute (CAI), where he served as its President, co-chaired the National Seminar Committee and co-chaired the Golf & Tennis Charity Classic. 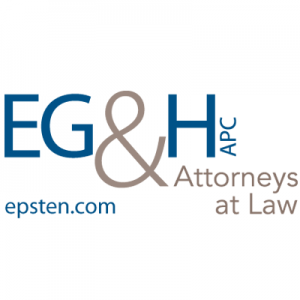 Currently, Kieran is a delegate for the San Diego Chapter’s Legislative Support Committee, Legislative Co-Chair for the California Legislative Action Committee (CLAC), and teaches the Common Interest Development Law Course. During his tenure with CAI, Kieran has earned the San Diego Chapter’s President’s Award four times, and in 2006 was recognized with the Samuel L. Dolnick Lifetime Achievement Award. In September 2015, Captain Kieran Purcell retired from the United States Navy after 30 years of active and reserve service, including 3 tours as Commanding Officer. A former President of the San Diego Chapter of the University of Colorado Alumni Association, Kieran served 5 years on the University’s National Alumni Board of Directors. 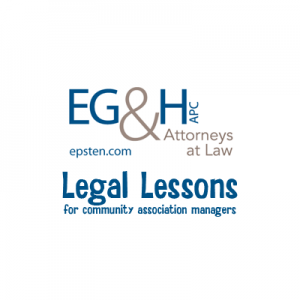 Join Jon H. Epsten, Esq., Kieran J. Purcell, Esq. and Tiffany Christian at Walters Management’s Charity Golf Tournament in support of the Warrior Foundation – Freedom Station. Community managers looking to continue their professional growth and expertise in community association management while earning CE credits are invited to join us for a complimentary one hour lunch and learn program. Kieran J. Purcell, Esq. will share his insights on conflict management and dealing with difficult people. Join Kieran J. Purcell, Esq. and Tiffany Christian at CAI San Diego’s annual golf tournament. Q. 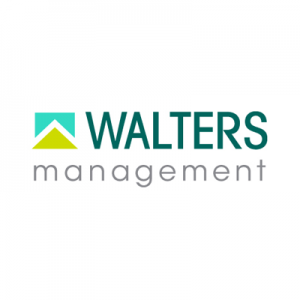 Can our HOA charge interest on owners’ accounts that have both unpaid assessments and unpaid fines? Q&A. How do you collect fines? What options do you have legally? Q&A. Please review Anti-SLAPP… What is it? How to use/do it? Q&A. Re: Balcony Inspections. Homeowner has extended their balcony. Board of Directors believes they are responsible for maintenance up to the point of original construction?